When you are stuck in an unknown location, and you do not have the amount of battery power in your car in order to carry you to your destination and your batteries down, it is important of you to get the battery started as soon as possible. That way, you would be able to prevent a crisis from happening to you, as a non-places are also susceptible to becoming accidents owns very easily. This is the reason why you need to have a jump starter, a portable device which will be able to provide the appropriate juice to your battery so that it can start and help you reach your desired location. 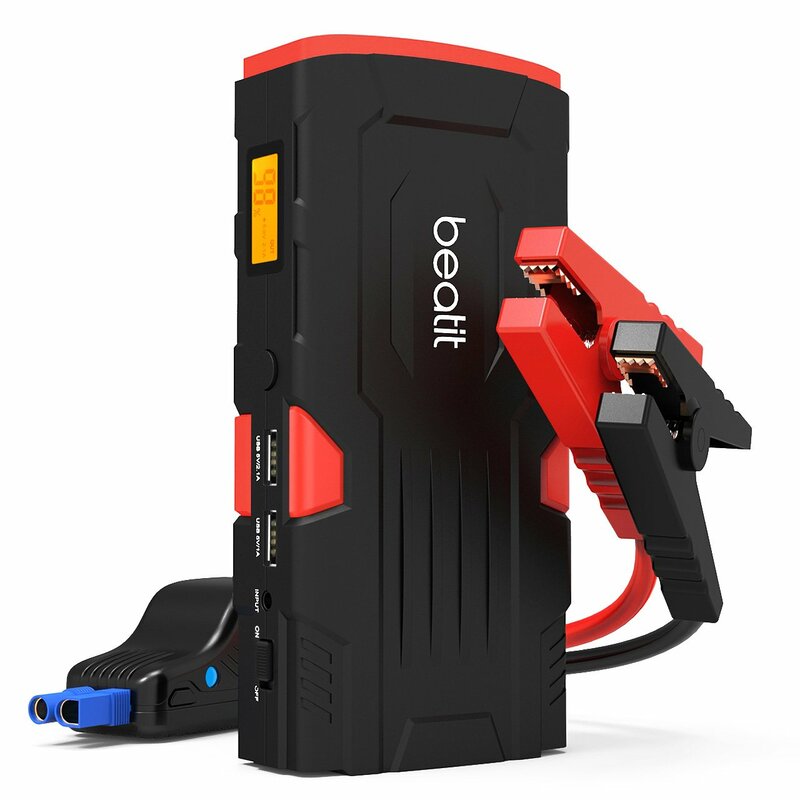 Beatit 800A portable car jump starter: – The Beatit portable car jump starter comes accompanied with jumpstart of cables along with the auto battery booster package, so that it will be able to work as a power bank for your phone, while at the same time it will be able to charge your car batteries without any kind of issues. Apparently, most of the people love this product, this is the reason why they have given it a 4.3 out of 5 stars rating. 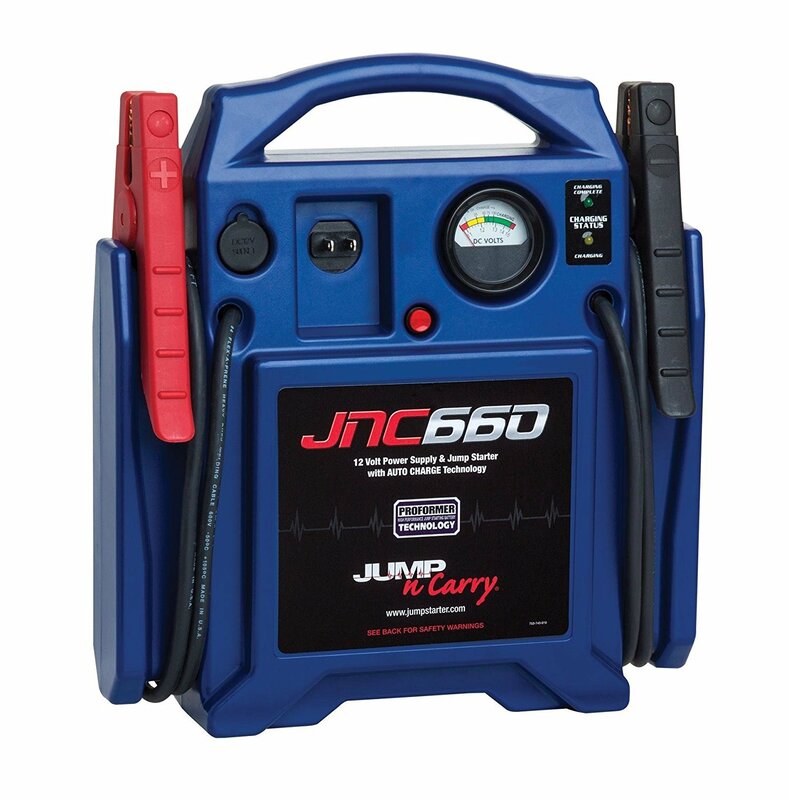 The jumpstart of cable will be able to start any vehicle that falls within the 7 L gas engine or 5.5 L diesel engine. It comes with at least 800 A of the current. The power kit is small enough in order to be stored in your glove box. Recharging it only takes about five hours which includes the charger. 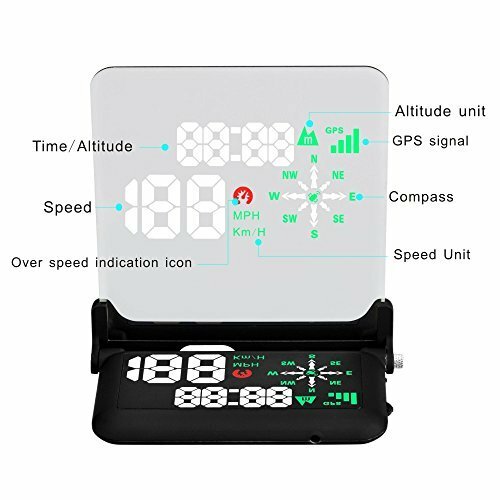 There is a new functionality added to this product which consists of LCD lighting that can show you the exact power remaining and the amount of charging to be done. It comes with a price tag of $ 67.99. 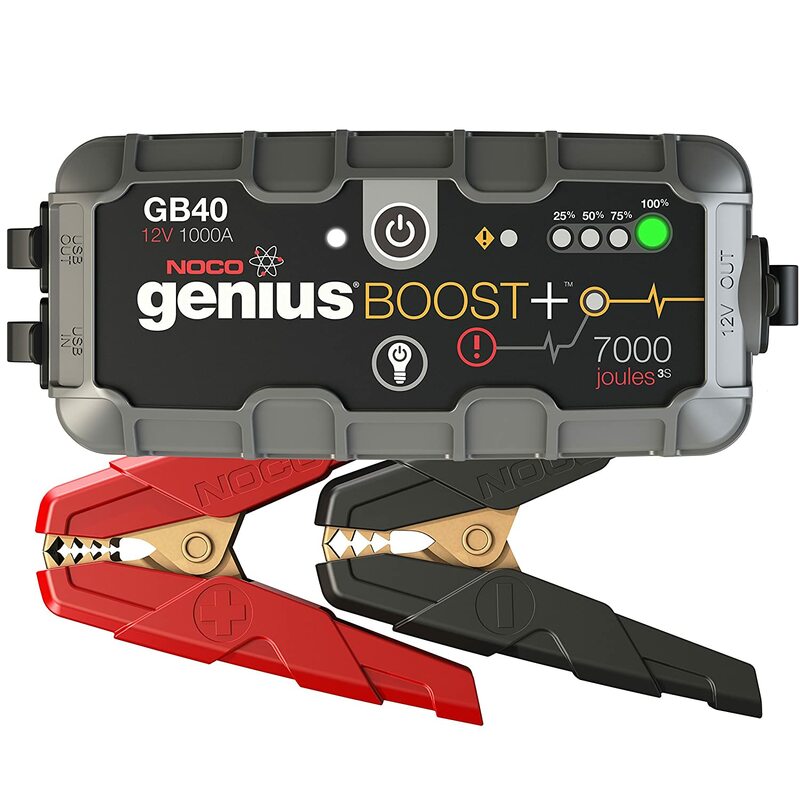 NOCO genius ultrasafe lithium jump starter: – The NOCO jump starter is a versatile product that contains lithium batteries and appropriate jumper cables that will be able to charge the battery at least up to 1000 A. It can give at least 20 jump starts on a single charge, which is more than what can be said of its competitors. With such a wonderful product, it is no doubt that the customers have given it a satisfaction rating of 4.3 out of 5 stars. A compact, yet very powerful lithium battery that will be able to deliver at least 20 jump starts with a single charge. It has an ultrasafe design which can prevent any kind of sparks and also any problems with the reverse polarity. You will be able to recharge all your personal devices like your mobile phones and your smart phones and laptops with the help of this battery pack. These jump starters have been designed for gas engines up to 6 L and diesel engines for up to 3 L.
They also have an ultra-blight LED flashlight which contains emergency strobe. DBPOWER portable car jump starter: – This portable, jump starter is amongst one of the best that you can find in the market, with producing the appropriate power necessary for you to jumpstart your car. It is compact in nature, and will be able to easily jumpstart any vehicle that falls within its intended limit. It also comes with a smart charging port that has a tremendous battery capacity, and contains USB ports for the charging of electronic gadgets such as a laptop, tablets and smart phones and other electronic products. Customers have given it a rating of 4.4 out of 5 stars, ensuring that it is the best battery jump starter in the current market. It has a pretty powerful and compact charge which will be able to jumpstart any vehicle that comes within the intended range of 6.5 L and 5.2 L for gas and diesel engines respectively. 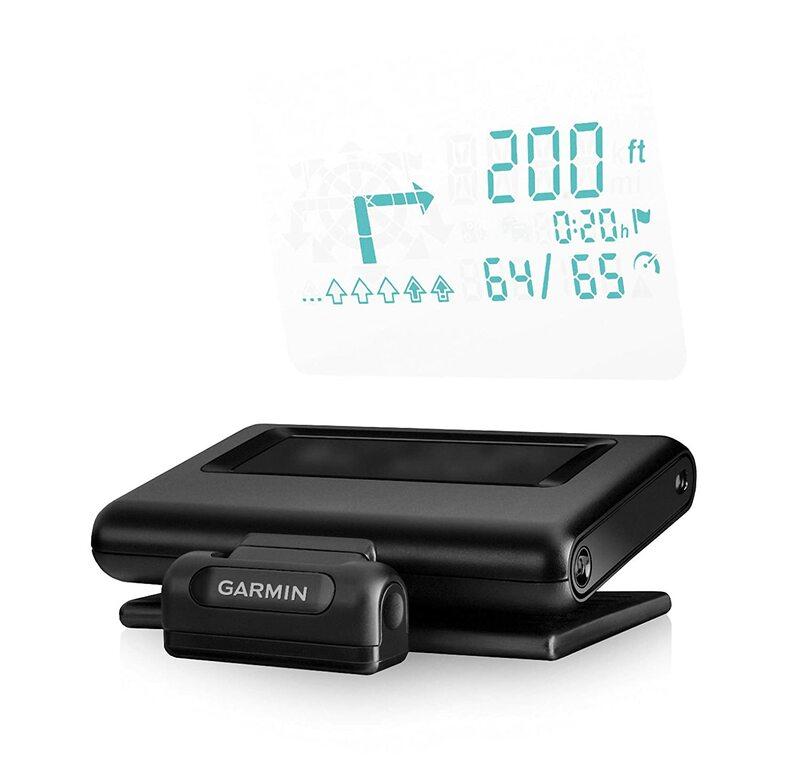 It comes with the added LCD screen as well as a compass which will be able to show you the amount of power remaining in the charger, and the direction in case you lost respectively. It has a smart charging port which will be able to charge a variety of electronic gadgets that you might have with you at that time. The cost of this product is $ 69.99. Jump-N-carry 12V jump starter: – The proper jump starter that has a unique design, Jump-N-Carry is amongst one of the best-known products that you can find in the market. It has cranking amps to the tune of 425, and also contains a proper battery which has been designed in order to provide extremely high power output as and when necessary. 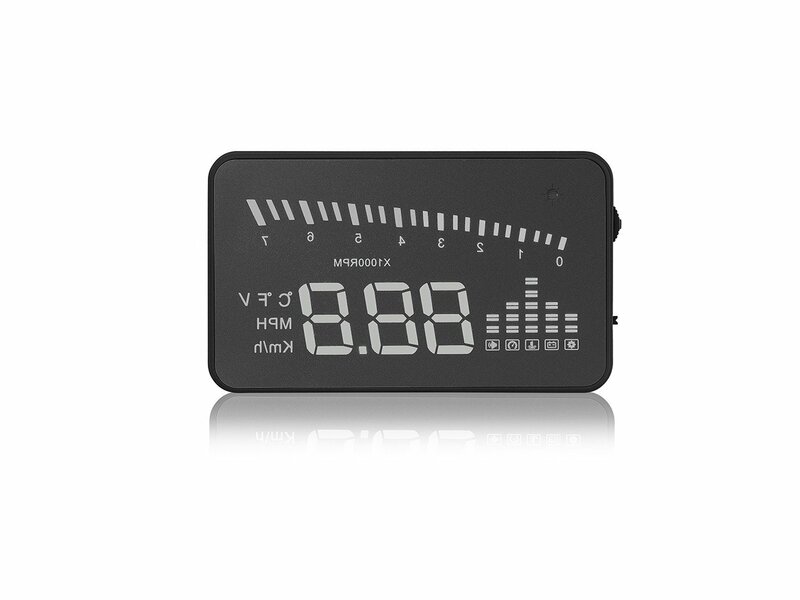 The volt meter can be easily cranked up to the requirement, and will be able to provide extremely good service life as and when used properly. This is the reason why a lot of satisfied customers have given it a rating of 4.5 out of 5 stars, which makes it the best portable jump starter in business. It contains the peak performance of 1700 Amps, there are also comes with 425 cranking Amps. It has a proper battery technology which will be able to provide an extremely high output of power. The cables are proper insulated, ensuring that you can get heavy duty voltage as and when necessary. 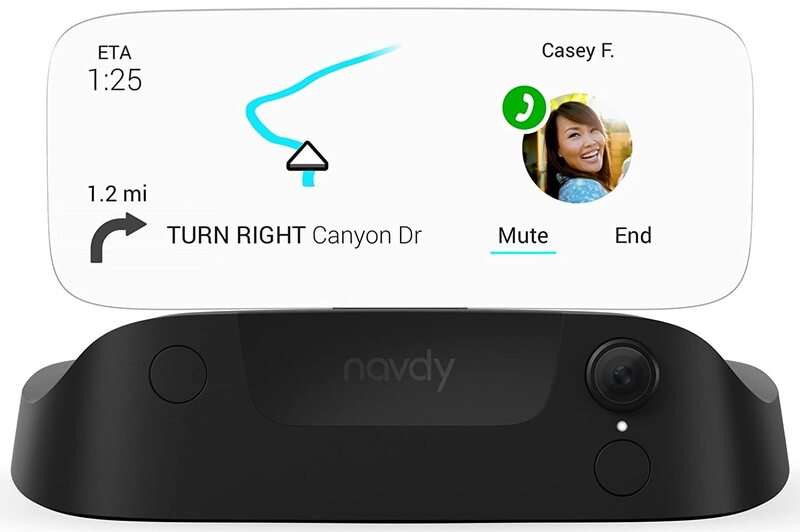 The voltmeter will be able to provide the proper charging status of the battery on-board. It is recommended that the batteries at least charged every 30 days even when the unit is not in use. 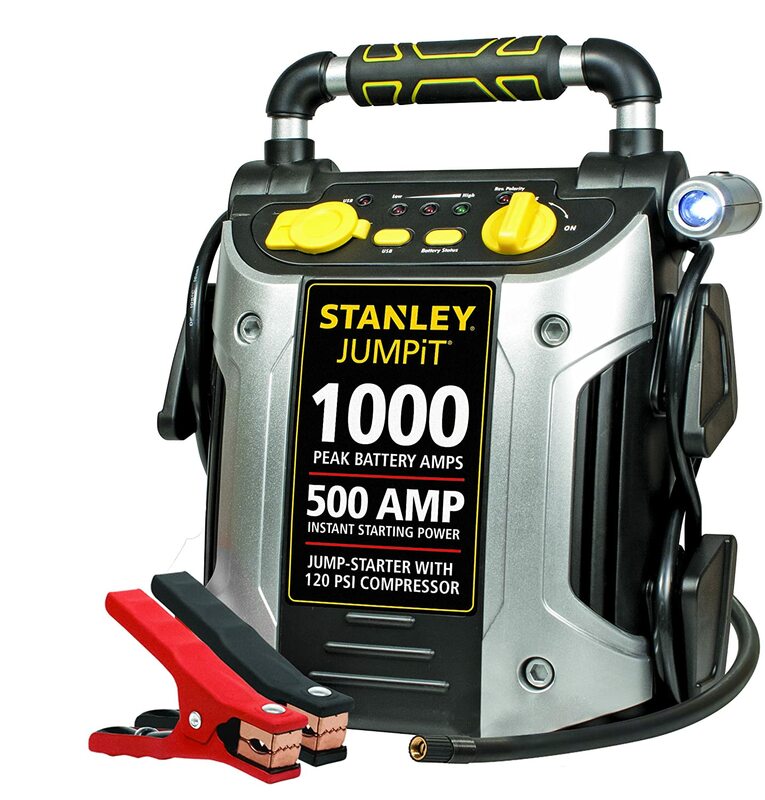 Stanley jump starter: – The Stanley jump starter is a wonderful piece of equipment which has a peak performance charge of 1000 Amps and will be able to provide at least 500 instant Amps when necessary. By containing the LED light which is high-powered, one would be able to easily see through the obstacles in case they are stuck on an isolated road. With the proper designed and excellent usage, most of the customers have given it a proper rating of 3.9 out of 5 stars, making it one of the best car jump starter. 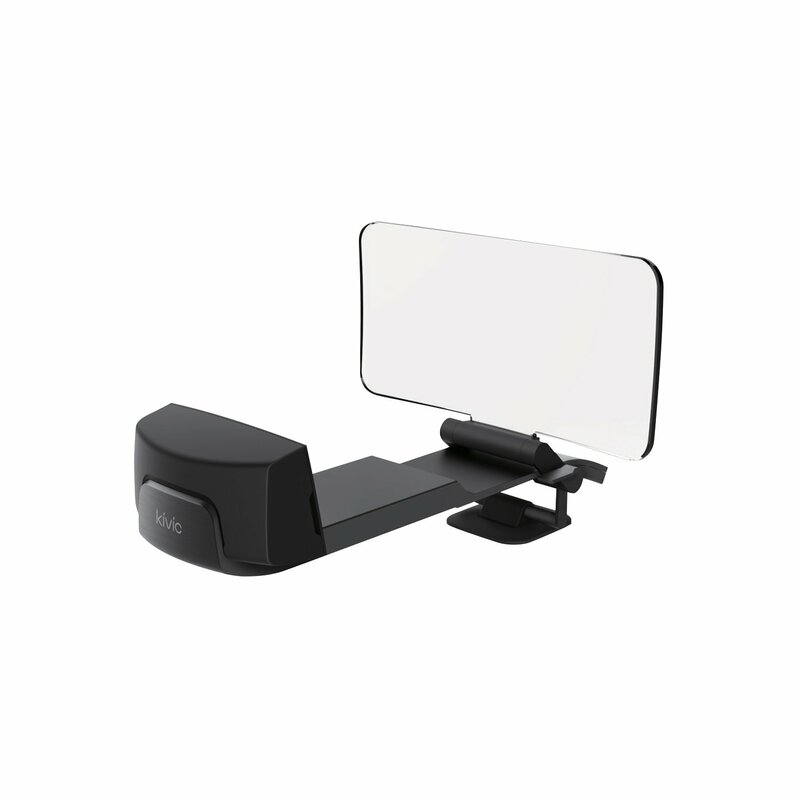 It contains extremely powerful and really lights which has the capability of rotating 270°. It has a compressor with strength of 120 psi and also contains a gauge which is backlit. It enables you to get proper readings even in a dark place. The jump starter contains a reverse polarity alarm which will give you a proper warning in case there is an improper connection. How does the jump starter work? 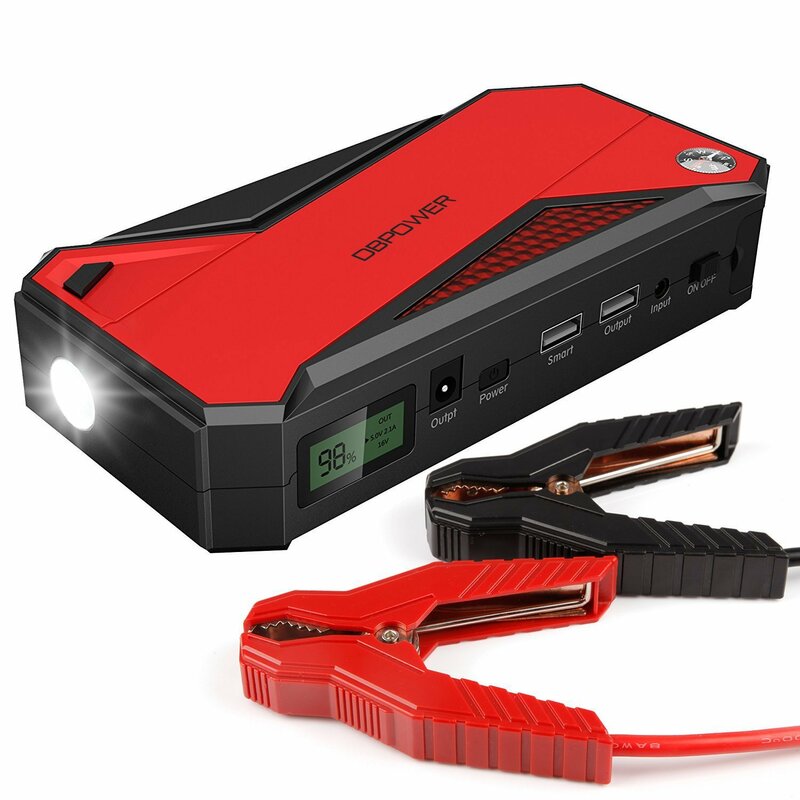 Well, the jump starter is actually a proper device which will be able to act like a portable battery, and comes equipped with alligator clamps so that it will be attaching the power sources of your portable battery to the real car battery. As soon as you find that there is a battery problem in your car, then you would have to attach the alligator clamps in a proper polarity with your portable jump starter battery, and then switch on the system. It is this temporary charge which will be able to power your car battery, ensuring that you can get your engine started within seconds. By transferring the optimum current, the portable battery will be able to charge the real car battery, ensuring that it will have a minimum amount of charge in order to reach its destination without coming across any kind of problems. How can you use the jump starter? Well, the process of using the jump starter is extremely easy. What you have to do is to first take out the jump starter, and see in the gauge whether the jump starter has appropriate battery power or not. Then, with the help of the alligator clamps, you need to attach the positive and the negative polarity of the portable battery to that of the car battery. After doing that properly, you can then switch on the portable jump starter. Within a few seconds, there would be a temporary charge which will be administered to the car battery, and your car will start automatically as soon as you put your keys in the ignition. The entire process is extremely simple, and does not take up a lot of time neither a lot of technical knowledge on your part, to do it correctly. When we are concerned about purchasing a jump starter, it is also important for us to know about its proper maintenance and upkeep. When not in use, the portable battery will need to be kept in a dry place that is cold enough in order to not get direct sunlight. The jump starter should always be kept outside, and not inside your car will it might be subjected to extreme weather conditions. As a side note, do not do anything that will be able to compromise the integrity of the jump starter at any point.